Call us today to schedule an appointment with our qualified staff. Call our experienced sales staff to get your free quote today. 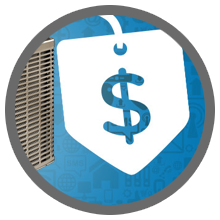 View our current heating and cooling specials. D.C.V. 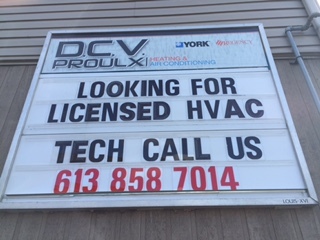 Proulx Heating and Air Conditioning is a leader in the Heating, Air Conditioning, Ventilation and Refrigeration industry serving Clarence-Rockland, Cumberland, Orleans, Ottawa and Eastern Ontario. 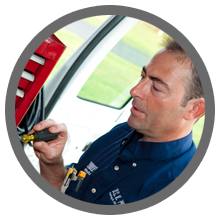 We specialize in Service, Preventative Maintenance and Installation to both residential and commercial customers. D.C.V. 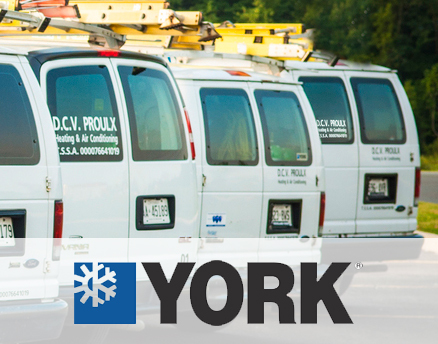 Proulx Heating and Air Conditioning is a Family owned business established in 2007. The owner of D.C.V. 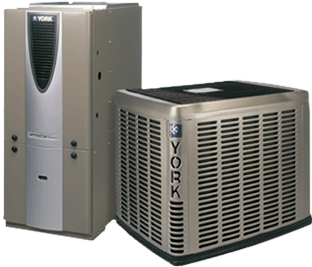 Proulx has been in the HVAC/R industry for over 25 years. 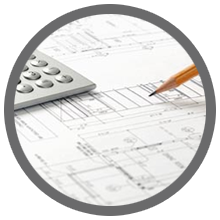 Hydronic Hot Water, Natural Gas, Propane, Electric, Heat Pump and more!